Plumbing repair is not a 9-5 job. 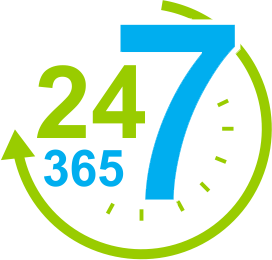 Water leaks, clogs, water heater and appliance malfunctions, sewage backups, broken pipes, and sink and faucet issues can occur any time of day or night. Don’t you want a company to handle your emergency plumbing repair services when they occur? Emergency Plumbing Cary provides round the clock emergency plumbing repair services. It doesn’t matter when you call. A member of our staff is on call to answer questions, respond to emergencies, and provide whatever is needed to resolve whatever plumbing issues you may be experiencing. All of our technicians are licensed, trained, and fully certified to handle any plumbing issue you encounter, with fast, professional results. Give Emergency Plumbing Cary a call now at 919-437-4408 or contact us online for emergency plumbing repair services. 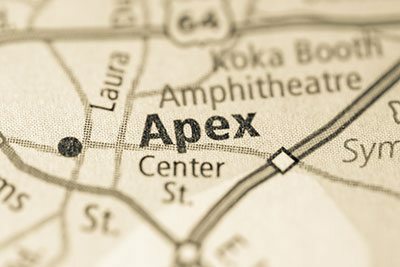 Emergency Plumbing Cary is here for all of your Morrisville NC plumbing installation services. When you purchase a new appliance, Emergency Plumbing Cary has the knowledge and experience to handle your installation properly to avoid future leaks or malfunction. We handle the installation of sinks and faucets, toilets, shower systems, dishwashers, washing machines, and other appliances. 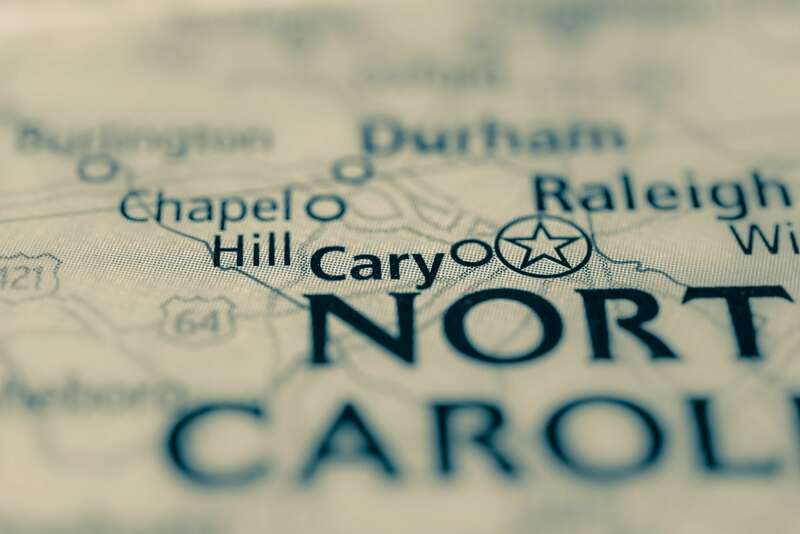 No matter your plumbing installation needs in Morrisville NC, contact Emergency Plumbing Cary. 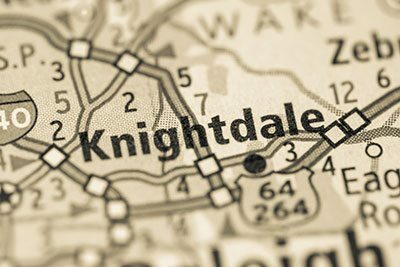 Are you purchasing or selling your home or business in Morrisville NC? Various home inspections are required for commercial and residential sales, including a plumbing inspection. Emergency Plumbing Cary can assist with plumbing inspections for sales, as well as for those who are worried about hard water and water quality issues or water pressure or , contact Emergency Plumbing Cary. and any other plumbing inspections services you need. Should anything be found, we can also provide the repair and restoration services required. 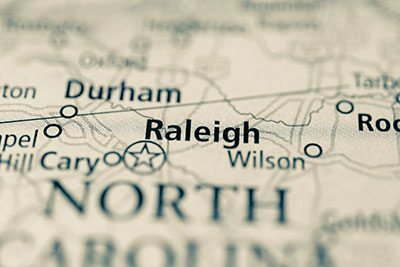 For the very best plumbing inspection, plumbing installation, and emergency plumbing repair services in Morrisville NC and surrounding areas, contact Emergency Plumbing Cary online or by calling 919-628-9941 or contact us online. 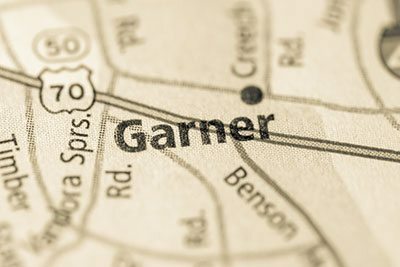 Emergency Plumbing Cary is here for you plumbing needs in Morrisville, Cary, Raleigh, Apex, Garner, Knightdale, and other service areas in the Triangle.